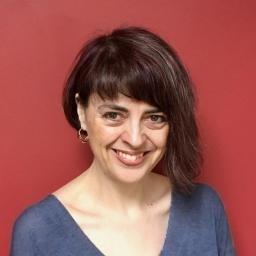 I have to admit to being rather intrigued by our author in the picture for February, C.J. Skuse. I’ve read two of her books, SweetPea and In Bloom, both very much written for adults (she has also written books for children and young adults) and they absolutely blew me away. 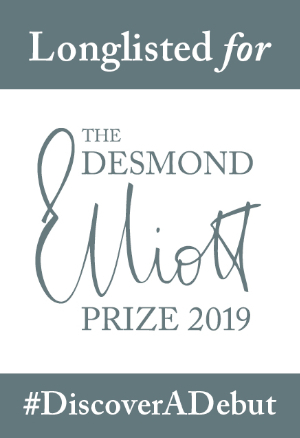 They are shocking, most definitely twisted, and contain some of the most addictive, beautifully brilliant writing I’ve come across. 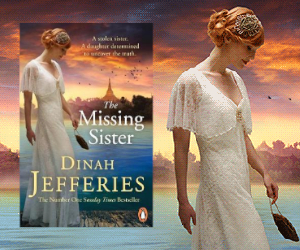 CJ has also written a very moving introduction to our Library of the Month: Taunton Library. I do love her Pretty Bad Things picture, doesn’t it stand out, it just demands to be read! The book that first made you want to be an author? 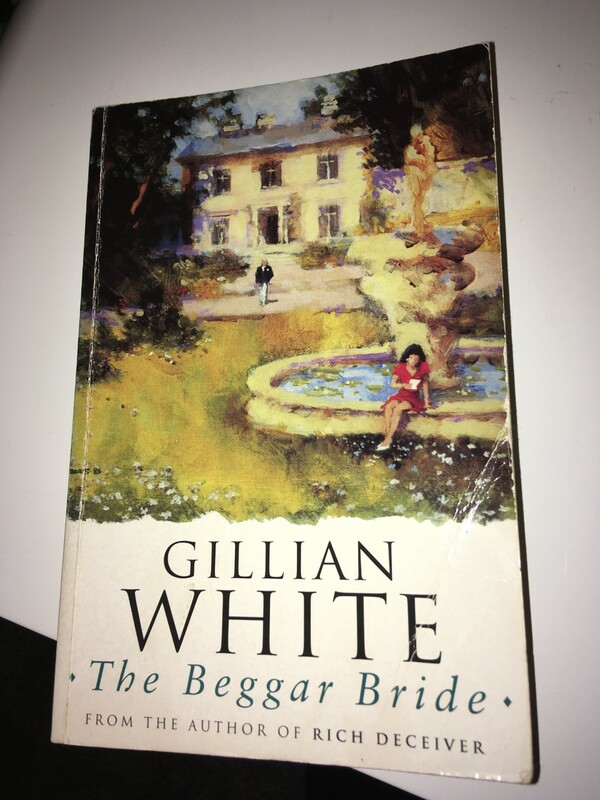 The Beggar Bride by Gillian White. There was an adaptation of it on the BBC in 1997 and I decided to read the book first, all the way through in one day. Gillian White’s writing gripped me like no other author I’d read before. I wrote to her shortly after and she sent me two signed novels, which I still have. She also wrote some words of encouragement in her letter that spur me on even now. I never even thought she would write back. I adore established writers who have time to encourage aspiring ones - it means the world. What is your favourite book cover to date? 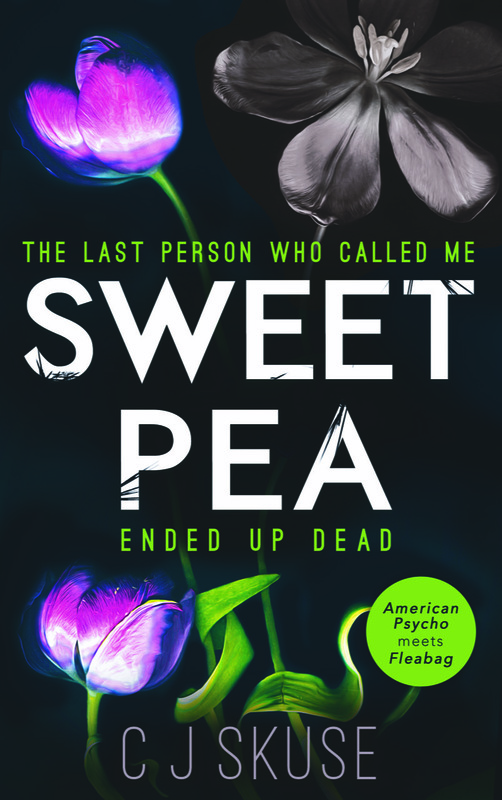 Sweetpea. It’s just so stylish and beautiful. Rather like myself *preen preen*. Show us a booky photo that makes you beam with happiness? 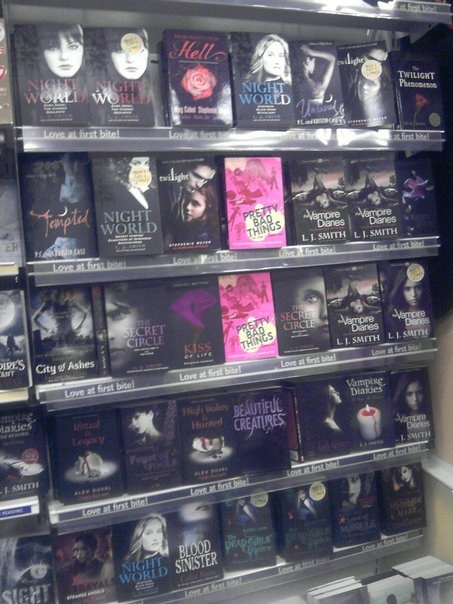 This one, which I tweeted quite recently, was the first sighting of my first YA novel Pretty Bad Things in the wild. And it came out at a time when all people wanted to read was dark romance. Twilight was massive. And I’d gone in a completely different direction with PBT, as I always tend to do - I see a trend and I just want to buck it. The book still got out there. It still found an audience and launched me as a writer. I always show this to my creative writing students to encourage them to write the book they want to read, despite what the industry is doing because often readers don't know what they want - you have to give them many options. 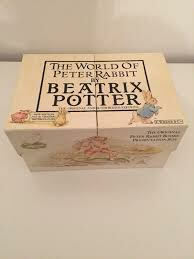 Probably my Beatrix Potter box set which I had given to me when I was about seven, I think. Or my illustrated The Wind in the Willows. I don’t know who first said that books were a “uniquely portable magic” but to me those books are magic and I dip into them whenever I feel like the adult world is getting a bit much. Pure magic within those pages. Your favourite reading or writing snacks and beverages? 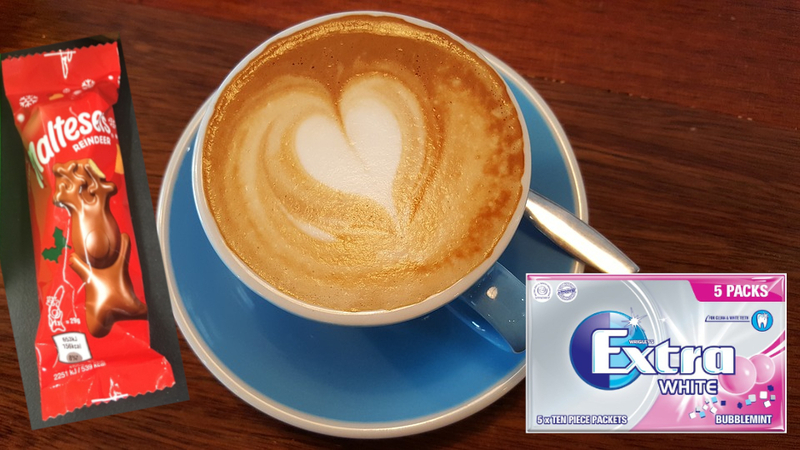 Flat white, MerryTeasers, Extra Bubblemint chewing gum. I’m a simple soul. I’ve moved into my new house this year and for the first time I have my entirely own place with all my own stuff in it and I feel very lucky to spend any time in it at all. 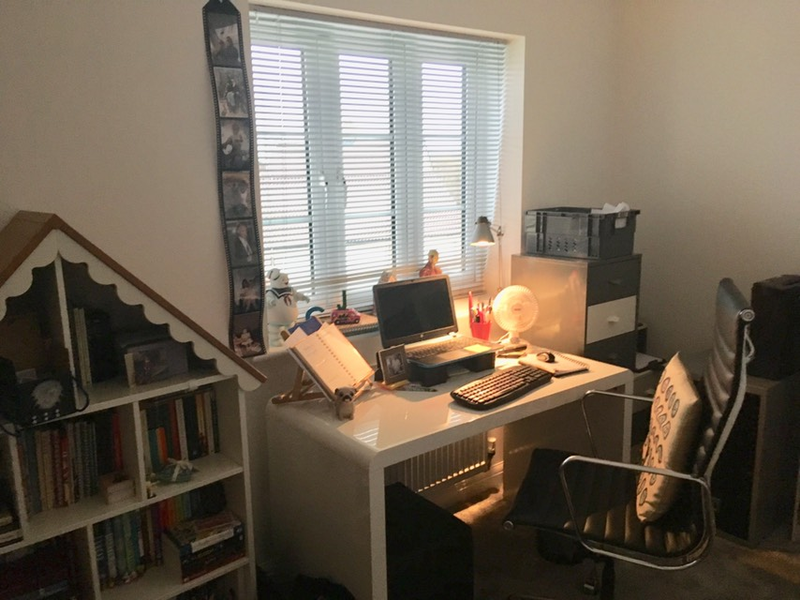 I don’t have a fancy-assed writing shed or an especially jazzy office in which to write and I can't decorate for shizz – it’s just a desk and a chair with my books all around me. But it's clean and quiet and the best place in the world to write so I love it.